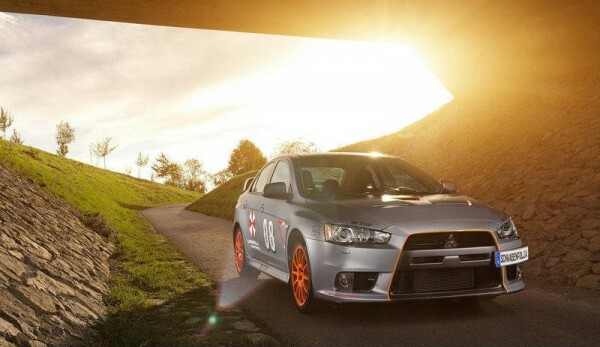 The current 2013 Mitsubishi Evo X is getting a lots of attention from the tuners, while the eleventh generation is still uncertain. One of the best upgrade kit that has been announced lattely comes from SchwabenFolia who increased the power of the engine, but didn`t transform the look of the sedan. 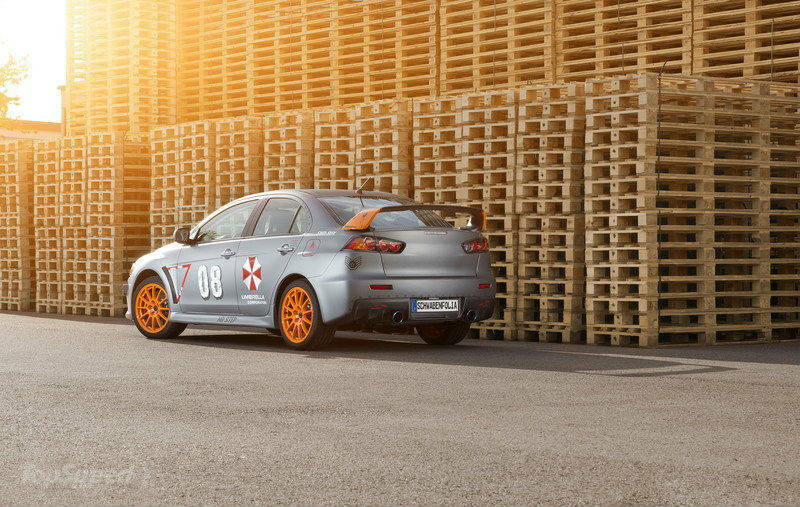 They obtain this result, SchwabenFolia has installed a new Invidia`s turbo exhaust system that helps to increase the engine power from 295HP to 390HP with a torque of 383 pound/feet. Schwabenfolia has started with plain white car for the painting process. Toxic Orange Metallic color was used for front grille frames, the both sides of the rear spoiler and the air intake of bonnet. Black Brushed Steel was used for the rest of the car features. 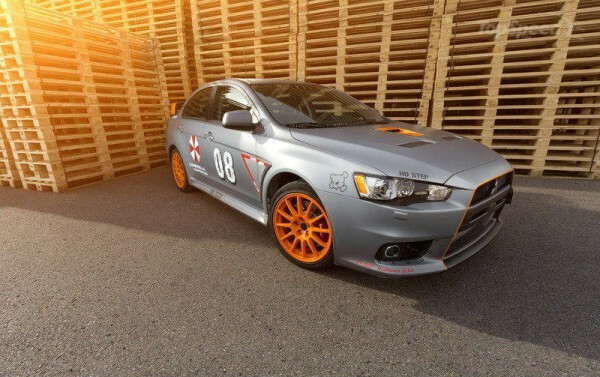 This EVO X sits on 18-inch orange Yamato wheels. Finally, you can find your model, your price, reviews and all news on this link!